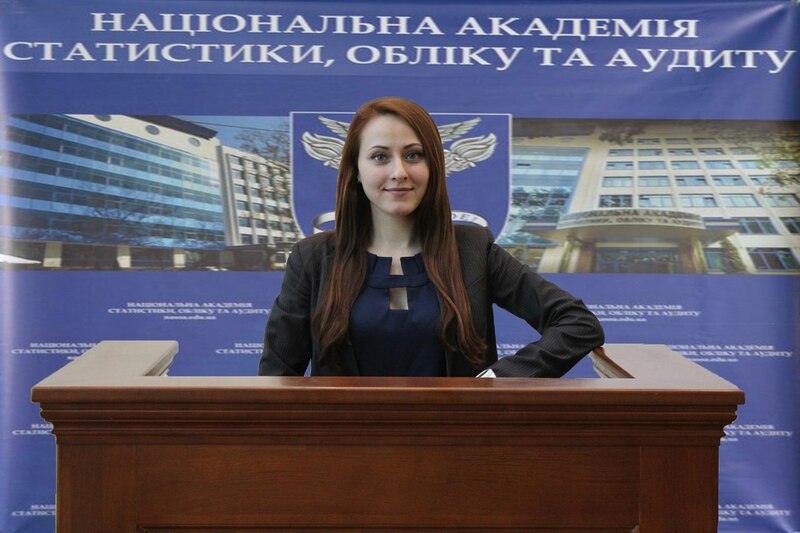 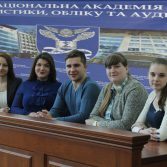 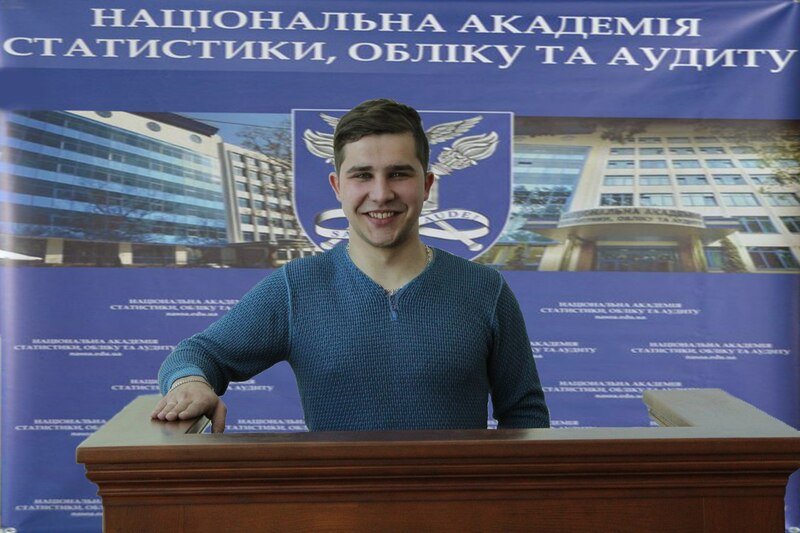 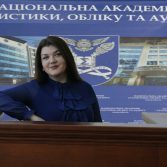 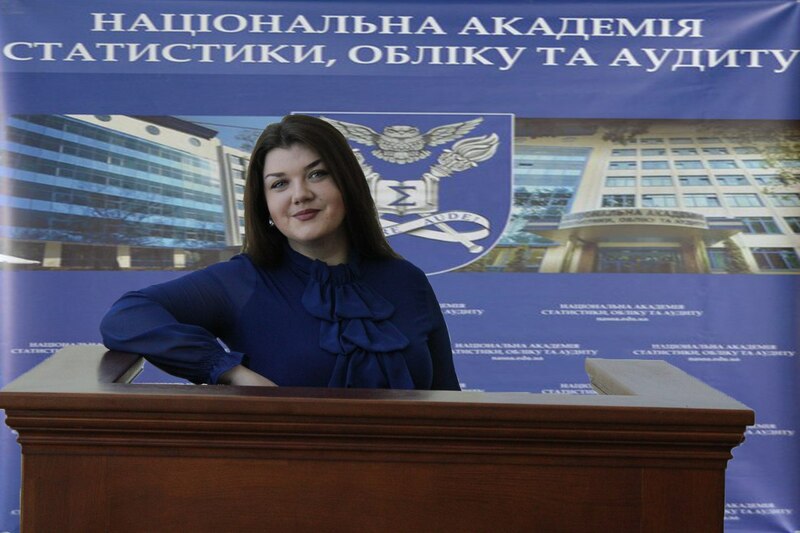 On April 1, at the National Academy of Statistics, Accounting and Audit, a meeting of students with the aim of restructuring the student government has been held. 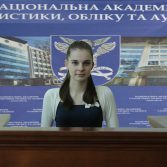 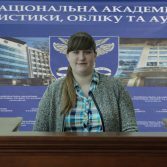 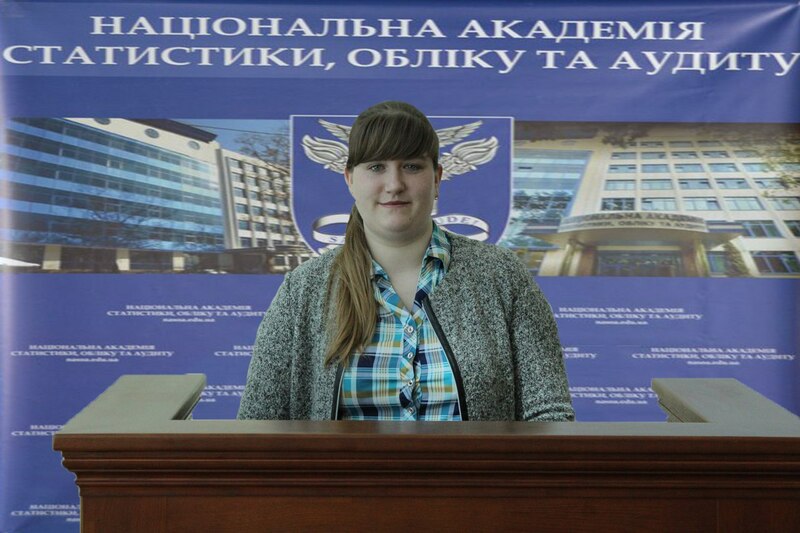 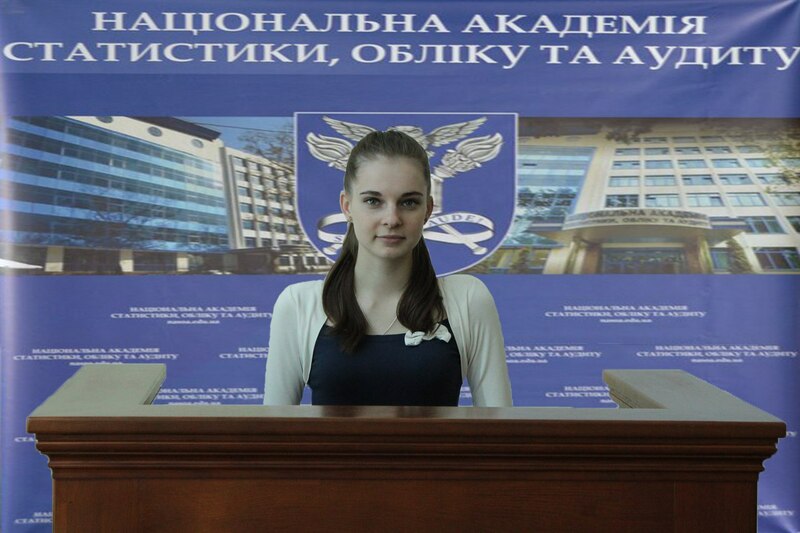 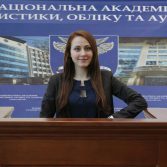 New Chairman – Vladislav Didyuk, third year student of the specialty “Accounting and Audit”, Deputy Chairman – Anna Kolyada, a student of the fifth course of “Accounting and Audit”, Secretary – Yuliya Nikitina, a student of third year of “Accounting and Audit”. 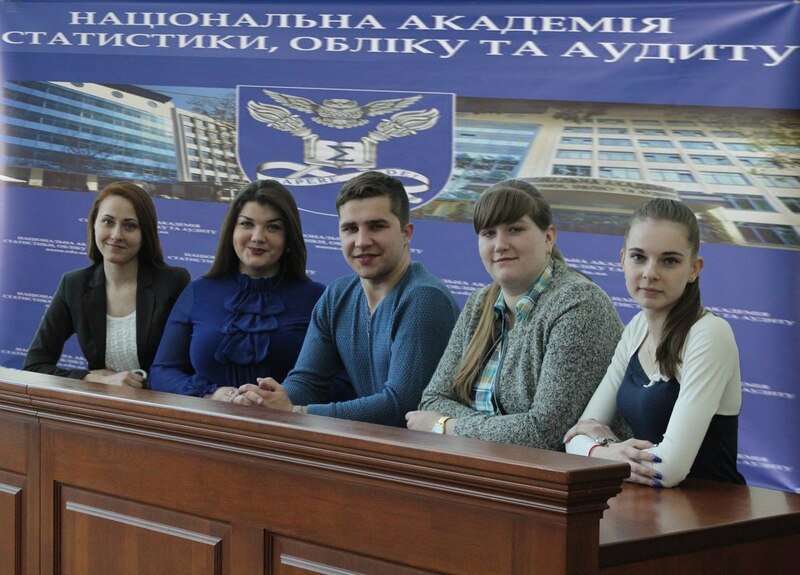 The Student Government included: Yuliya Yur, Oksana Pivn’ova, Inna Kravchuk and Inna Odesyuk. 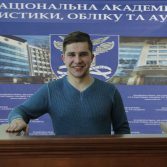 The Audit Committee: Andriy Synyakov, Vladyslav Smetana ta Al’ona Panasyuk.